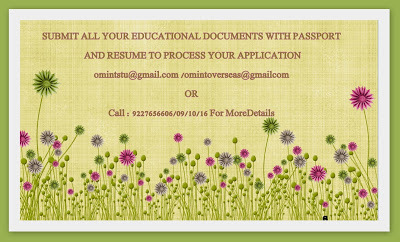 OM VISA Consultancy - Global Immigration, Students, Visitor, Business & Work VISA Consultants: STUDENT VISA FOR EUROPE, STUDY IN EUROPE WITHOUT IELTS@GUJARAT LEADING VISA CONSULTANCY VADODARA-OM INTERNATIONAL. STUDENT VISA FOR EUROPE, STUDY IN EUROPE WITHOUT IELTS@GUJARAT LEADING VISA CONSULTANCY VADODARA-OM INTERNATIONAL. Admissions Open At Modul University-Vienna, Austria !!!! !